Does Your Content Leave An Impression So Your Visitors Won't Leave? Thank you for translating the children’s book on the life of Joseph. I was truly impressed by both the timeliness of your work and the excellent quality of the translation. I have already recommended your service to a few people. Здравствуйте, меня зовут Тимур Расулов. 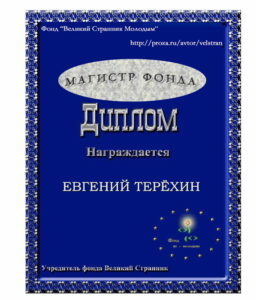 Я являюсь автором нескольких книг изданных в России, Украине, Армении. В этом году появилась возможность перевести свою первую книгу (Поклонение во тьме) на английский язык. Друзья из Штатов порекомендовали мне Евгения Терехина. 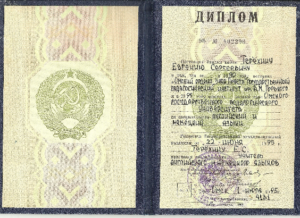 Началась работа. С первых же глав мне стало ясно, что перевод получится на славу. Показал первую главу своим нескольким англоязычным друзьям в том числе специалисту английского языка. Все они в один голос отметили качество. Что мне особенно понравилось так это сохранение моего стиля. Язык другой, а стиль тот же самый. Потом переводом занялся редактор и свидетельство было следующим: переводчик сильно облегчил мне работу. Я доволен сотрудничеством с Евгением Терехиным. 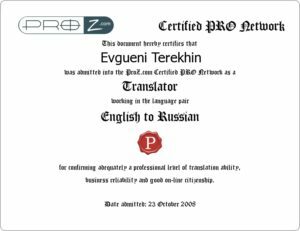 Client Review: Evgeny Terekhin is an accomplished and dependable translator. We've collaborated on several projects. 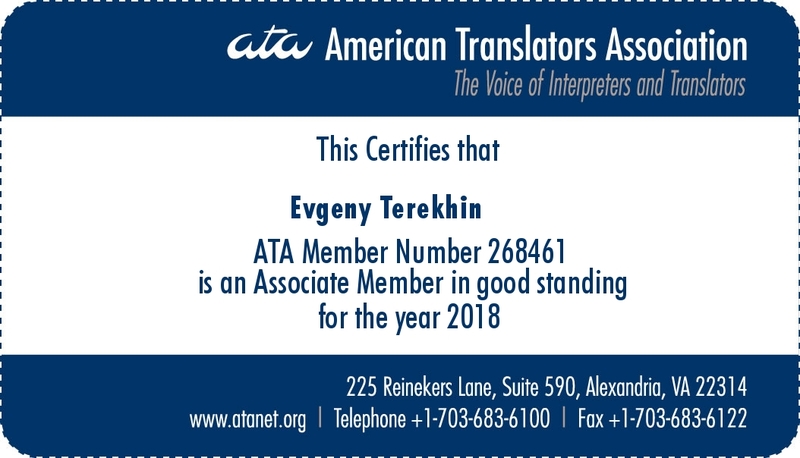 Evgeny takes great pride in his work and always asks questions to ensure an accurate translation. 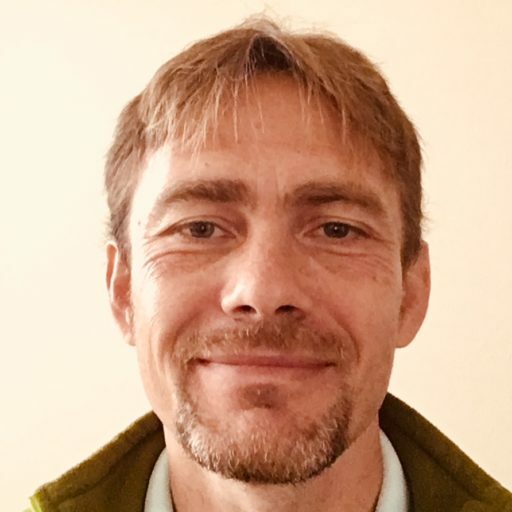 He can catch the nuance in English which is extremely helpful for the types of translation projects we need. Accurately translating emotional states of mind is a unique competence. approximately 50,000 words. The projects all involved translations from English to Russian. Mr.
concerned religious or philosophical themes. 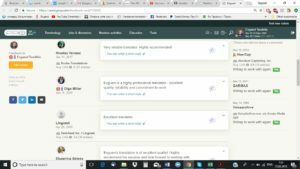 translations to Russian professionals for editing and have been told that no editing was required. Hi, my name is Evgeny Terekhin. 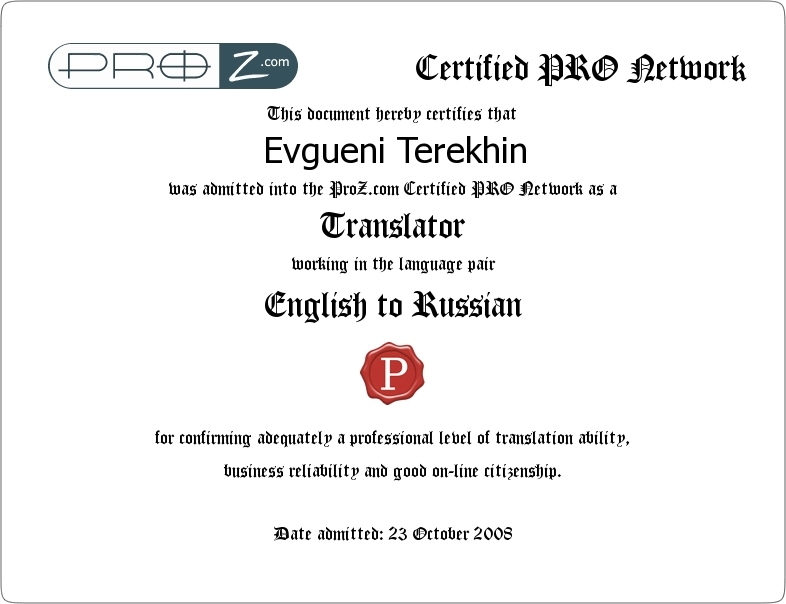 I provide specialized website translation services between English and Russian. I can make your website content linguistically-perfect, mind-enriching, client-appealing, interest-kindling, where every word is a feast. 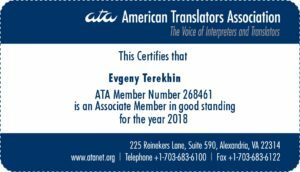 There are THOUSANDS of translation agencies out there, so WHY WOULD YOU COME TO ME? It all depends on what you want to get out of your content. Most agencies will give you a good but GENERIC translation. It may be accurate, even top-quality. But will it have a ZEST, GUSTO, the unforgettable flavor? Will it be worth another CLICK? Generic content does not leave an impression. It leaves you unmoved and you leave. Attention-grabbing content gets us surprised by some unexpected language, mold-breaking metaphors, paradigm-shifting expressions. Words must make us alive. Translation is not just communication, it’s transformation! It is ART. Contributor for SOURCE, a quarterly publication by ATA’s literary division. Translation of C.S. Lewis’ poem “The Birth of Language.” (see pages 24-27). I keep your page layout unchanged regardless of the file type.